Nearly a generation has passed since legendary hotels like the Stardust were demolished before our very eyes, ushering in a slick new corporate version of Sin City. Gone are the days when Las Vegas was declared an “open city” and run by the likes of Bugsy Siegel and Frank “Lefty” Rosenthal. Today, with a skyline dominated by hotels like Treasure Island, Luxor Las Vegas and the Bellagio, the previous era synonymous with organized crime has been buried deep into the Nevada desert. But with this transformation, many unique and outstanding restaurants that attracted tourists from around the world are also gone forever. While a few from the mid-century are still in business, the vast majority were blown up along with their respective hotels. 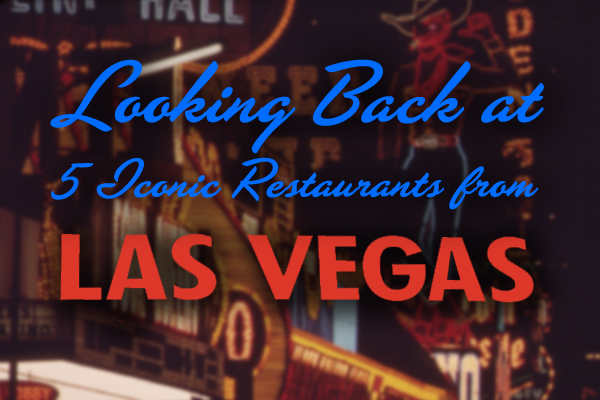 So why don’t we take a look back at a very different time for Vegas dining as we reminisce about five iconic restaurants (there are simply too many for a blog entry, so excuse us if we miss any) from the City of Lights! If you ever want to relive the old Vegas, there’s nothing like going to a great steakhouse! And since 1958, everyone from the Rat Pack to Joe DiMaggio has visited the legendary Golden Steer located on the north end of the Strip. Despite its lackluster location in a strip mall, the fabulous décor, consisting of red vinyl booths and paneled wood walls will bring back fond memories of the continental style dining that dominated the 1950s and 1960s. With tuxedoed waiters serving timeless dishes as you soak in this unique ambiance, you’ll feel as if you’re in a Scorsese movie while you chow down on a juicy steak. Arguably, one of the most historic spots in all of Las Vegas was the Sands Hotel and Casino—known by many as the place where the original Ocean’s 11 was filmed. With many famous guests that included Frank Sinatra and a young senator by the name of John F. Kennedy, the Sands became etched in stone as the place to be for anybody staying in Vegas during this time. And overlooking the hotel’s pool was the Garden Room, a popular coffee shop the featured an area known as the “Copper Broiler” where guests could watch the chef cook up their steaks and burgers. Originally a segregated restaurant, the first black diner was singer Nat King Cole, who was finally let in after an irate Sinatra raised hell. 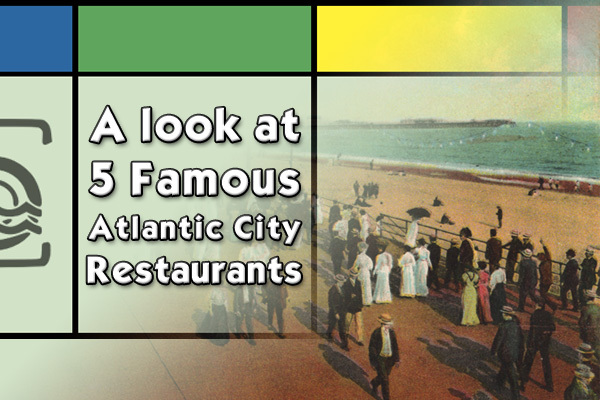 Following a massive multi-million dollar renovation in the early 60s by the Dunes Hotel and Casino, a new seafood restaurant called the Dome of the Sea replaced the giant fiberglass statue of a massive Sultan. Featured dishes included Lobster Thermidor, Oysters Rockefeller and the quintessential Shrimp Cocktail. Of course, the entire experience was enhanced by a nautical theme that encompassed the entire restaurant, complimented by a maiden playing her harp as diners ordered the Surf and Turf. Riding the Polynesian-themed restaurant craze of the 1950s and 1960s was the mob run Stardust Resort and Casino who opened Aku Aku, a Tiki inspired joint that was a big hit with tourists. 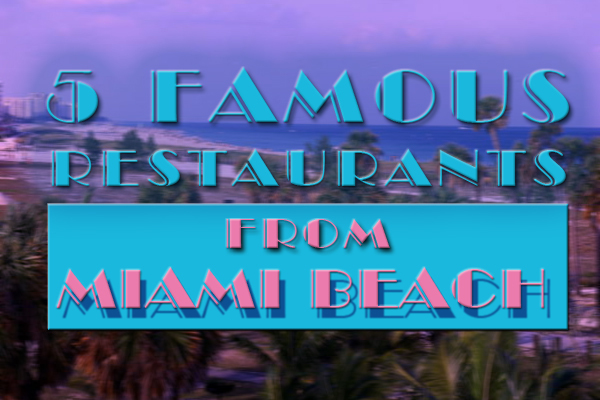 Featuring exotic rum-based cocktails such as the “Easter Island Swizzle” and “Kahuna’s Spell,” this stand-alone restaurant even placed two enormous featherstone moai statues out in front, supplied by none other than infamous gangster Moe Dalitz. But by the 80s, the entire tiki craze had run its course and Aku Aku closed its doors for good. When the Riviera Hotel first opened its doors in April of 1955, patrons couldn’t get enough of dining at night surrounded by wormwood panels while they watched their food cook over a large rotisserie blaze and an open hickory fire. Called the Hickory Room, this Western style restaurant became so popular that it had to remain open all night. Cooking steaks over an open hearth, it also became popular for its rack of lamb and flaming kebabs. Burbank, Jeff. Las Vegas Babylon: The True Tales of Glitter, Glamour, and Greed. Lanham: Rowman & Littlefield, 2008. Moruzzi, Peter. Classic Dining: Discovering America’s Finest Mid-Century Restaurants. Layton: Gibbs Smith, 2012. Papa, Paul M. Discovering Vintage Las Vegas: A Guide to the City’s Timeless Shops, Restaurants, Casinos & More. Lanham: Rowman & Littlefield, 2014. Roman, James. Chronicles of Old Las Vegas: Exposing Sin City’s High-Stakes History. New York: Museyon Inc, 2011. Russo, Gus. Supermob: How Sidney Korshak and His Criminal Associates Became America’s Hidden Power Brokers. London: Bloombury Publishing, 2008. 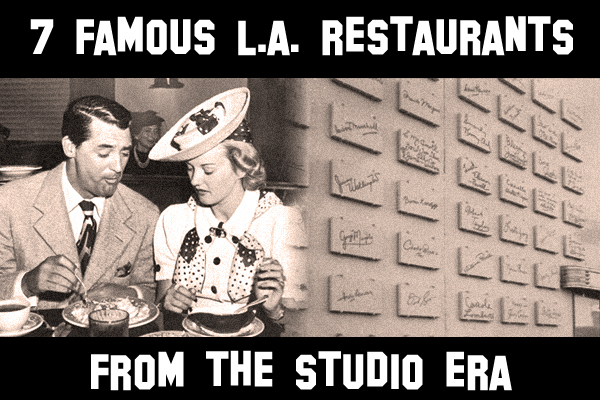 Did you ever dine at one of these establishments?